“UC San Diego is home to many of the world’s top scholars who are at the forefront of their fields and who are conducting research that is transforming lives,” said Chancellor Pradeep K. Khosla. “We are very proud of this new ranking that (photo courtesy of wikimedia) recognizes the strength and talent of our campus members and the impact of our work.”It goes without saying that life science research at this level requires the latest in technology and research tools. Most importantly, these researchers need the opportunity to visualize these products and meet with experts to consider the best options. Research institutions like UCSD remain at the pinnacle of discovery by investing in only the best lab equipment and tools. 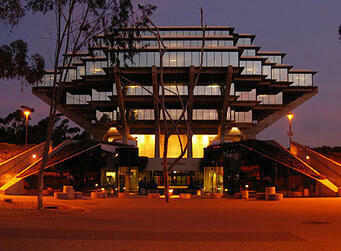 In the 2012 fiscal year, UCSD ranked 12th in the amount of life science R&D expenditures with $624,881,000. UCSD totaled $384,804,131 in NIH funding received in the 2014 fiscal year. In 2013, UCSD broke ground on the $269 million, 350,000 square foot Altman Clinical and Translational Research Institute Building, which is expected to be completed in 2016. UCSD School of Medicine Division of Rheumatology, Allergy and Immunology was named a key site in a national, multi-institution, multi-year $41.6 million program to speed drug discovery, development, diagnostics and therapies for patients with autoimmune disorders, primarily rheumatoid arthritis (RA) and lupus erythematosus. If you would like an opportunity to display your products and services to one of the most highly funded research institutions in the world, you will want to pay attention to the following. 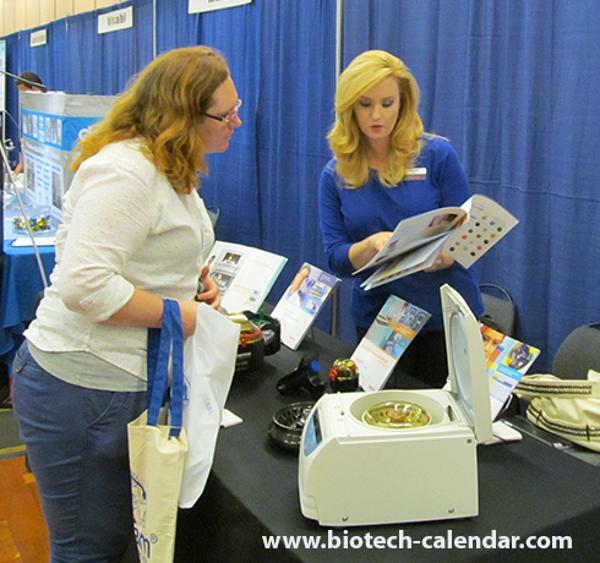 For the past 22 years Biotechnology Calendar Inc. has provided life science table top shows all over the nation. 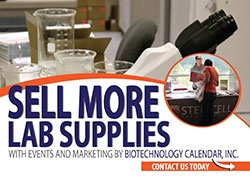 A catalyst for life science breakthroughs, these shows allow for product representatives to interact directly with lab managers, professors, and purchasing agents at these top institutions. Getting the best equipment to the universities like University of California San Diego is the best way to promote research excellence in our country. Discovery finds full fruition at these universities. 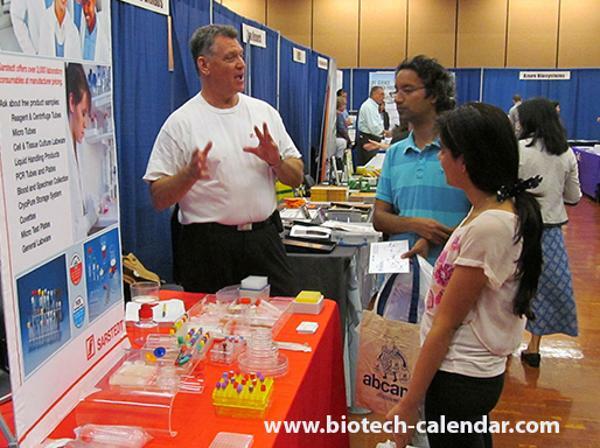 Biotechnology Calendar Inc. holds a semiannual event at UCSD, one February 12, 2015, and again August 20, 2015. This coming February event will be the 34th semiannual event where we expect 500 researchers to attend. 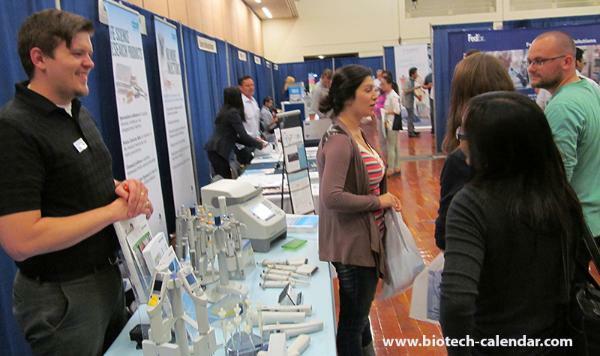 If you would like to learn more about UCSD or exhibit at San Diego follow the exhibitor buttons below. Or if you are a researcher wanting to preregister for the event click here. See you in San Diego!